The International Society of Arboriculture (ISA) conducted its first Tree Risk Assessment Qualification (TRAQ) course in Texas. Completing the first course in the state was Wayne Hitt, an arborist with Moore Tree Care, a subsidiary of Lambert Landscape Co. of Dallas. The course is the gold standard for arborists seeking a professional credential qualifying them as trained to identify and assess risk associated with potentially hazardous trees. TRAQ was identified as an opportunity for arborists to expand their knowledge through education and training in the fundamentals of tree risk assessment, with an understanding of basic tree biomechanics, and how to identify and interpret risk. 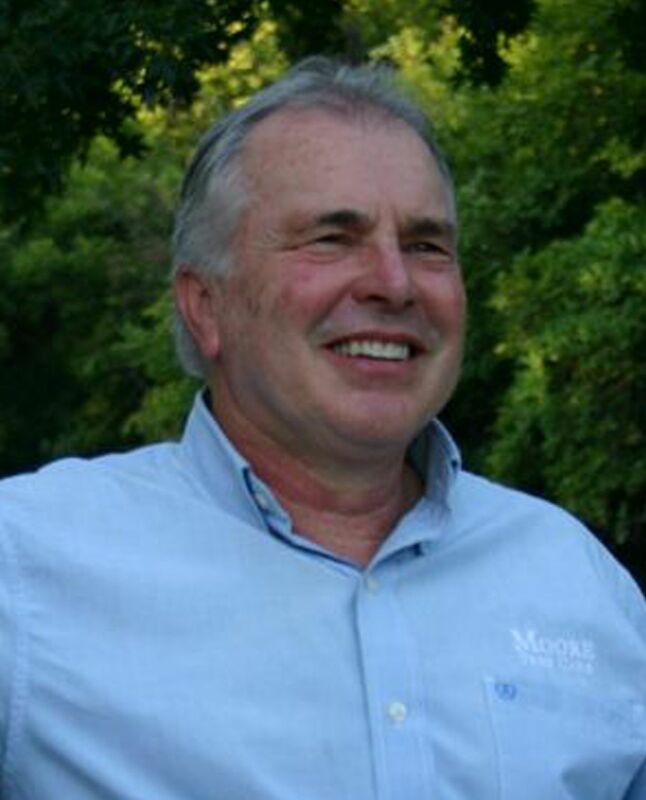 Hitt joined Moore as an arborist after more than 30 years in Alabama and Florida, where he served in positions from a town horticulturist to a landscape designer/estimator to an operations and project manager. 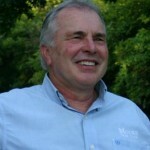 1 Comment on "Wayne Hitt completes first ISA TRAQ course in Texas"